Discover the mystical land of Romania! Join me and a group of lovely spiritual people next August into a mystical trip to Romania. 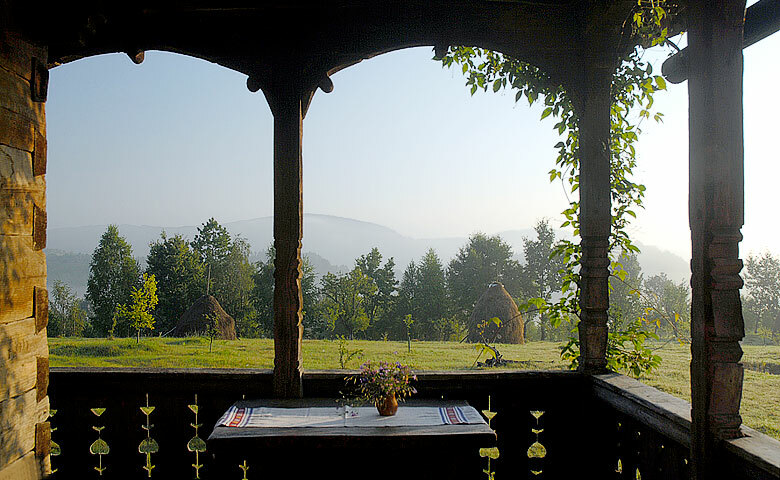 We will be staying in beautiful retreats in the Carpathian Mountains and Romanian villages, extremely rich in spiritual traditions. We will be traveling by bus, going to the mystical Transylvania and then heading North to the painted monasteries, a place of peace, wonder and spiritual wisdom. You will be introduced to the Dacian culture which can be still seen in villages in the forms of dancing and chanting rituals, but also sacred geometry sculpted on gates. In the Carpathian Mountains we will go to places of mystery and pilgrimage where it is said that an ancient energetic vortex lies. One of those places in the mountains is known as the "Sphinx ", because it is a rock formation which resembles the Sphinx from Egypt. We will have loads of meditation in nature, shamanic initations and spiritual workshops and talks. It is a good opportunity to discover an ancient , mystical culture and re-connect with your spirituality through every wondrous place your visit. We will be in a group of about 10 healers, shamans or just spiritual seekers who want to learn together, experience new places and have an amazing time. All transportation costs (plane ticket + bus), accommodation and food (vegetarian or not, depending on how you choose) is included. All museum tickets included as well. Please contact me via e-mail (cristina@schoolofspirituality.co.uk or tel. 07443647589) if you are interested in attending this trip in September 2015. The total cost is £1300 pounds for 7 days, everything included. We will need a deposit of £500 to secure your place. Arrival by plane from London . 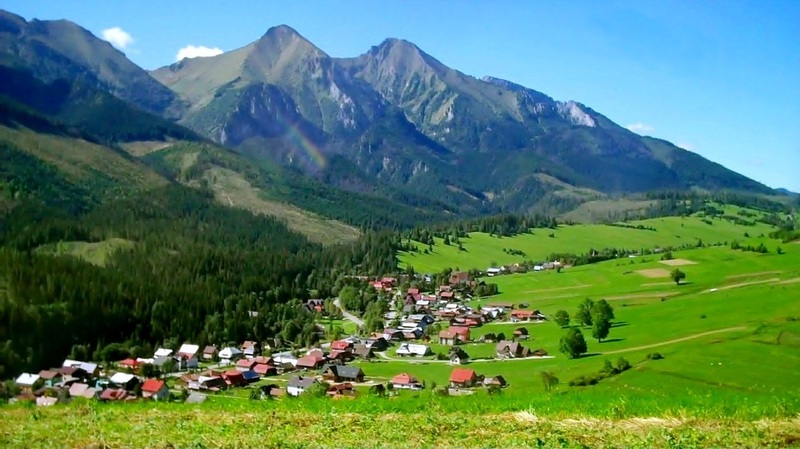 Southern Carpathians, so called “the Transylvanian Alpes”. The visit of the medieval city of Sibiu (prince Charles contributed to restore it). Sighisoara and have lunch in the house where Vlad Tepes (the real Dracula) was born in 1430. Count Dracula Castle. Shamanic meditation in the heart of the Carpatian mountains. high vibrational places, from where the Sacred Vortex begins and expands in Romania . having knowledge of sacred geometry, afterlife and many New Age concepts which are taught nowadays. tackle some complex spiritual matters. churches (with sacred geometry and ancient spiritual wisdom) and enjoy the amazing landscape. land). We will have a special silent mediation to connect with the nature spirits and the elementals. and learn about their traditions. only ones in the world having authentic external paintings from the 15th – 16th century. Prophetic scenes painted on their walls and great spiritual insight that will be revealed and explained. seeing the timelines ahead of us. surrounding the royal castle Peles. of energy : place of meditation, where we can charge ourselves with a high vibrational stream of Universal energy. in a lake placed in the center of the mountain. Accomodation in Sinaia. Day 8 - Departure to the airport and return to the U.K. If you are interested in joining the trip, please let me know so that I can book your place in advance. Deposit payments will be opened after the 1st of June 2015 and will secure your place on the trip. Do not hesitate to contact me for any queries. Copyright © Healing and Mysticism 2014. All Rights Reserved. 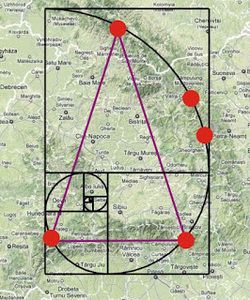 Map of Romania's Sacred Energy Vortex.